May 26, 2017 - Ultimate Porsche Magazine Article on the team at Cadwell Park. May 23, 2017 - Cadwell Park races on Motors TV. May 16, 2017 - Grimsby Telegraph article on Cadwell Porsche race. May 2, 2017 - Barton village magazine article on local driver Pip Hammond. April 28, 2017 - Ultimate Porsche magazine has an article on Gavin Johson. April 25, 2017 - Silverstone races on Motors TV. April 20, 2017 - Cadwell twitter Congratulates Esther passing her ard test. April 13, 2017 - Gavin Johnson in his local paper. 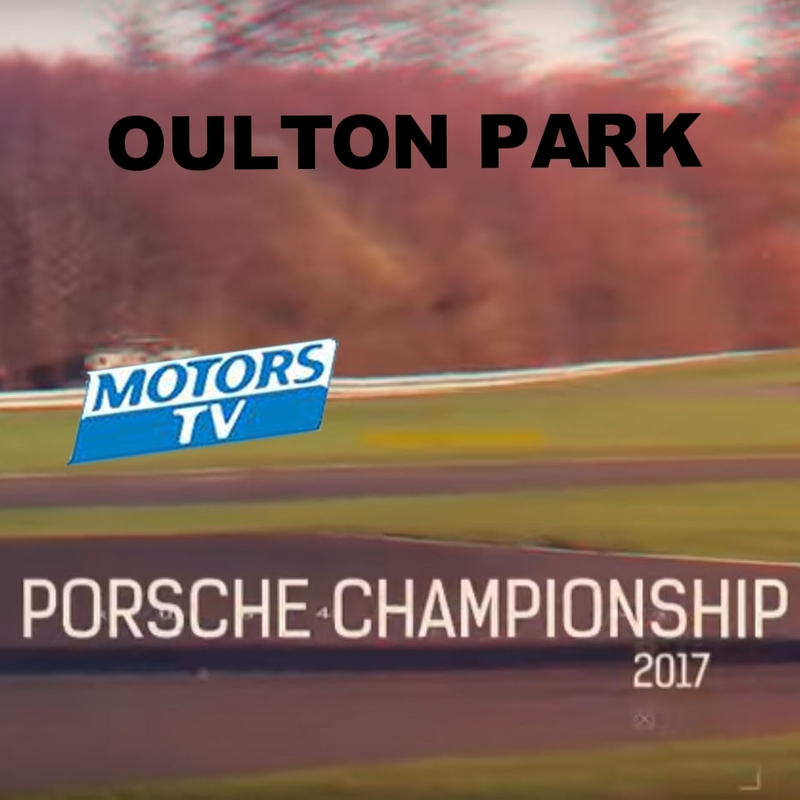 April 8, 2017 - Oulton Park races on Motors TV. April 10, 2017 - Cadwell Twitter mentions PDC Racing. April 6, 2017 - Autosport picked Pip Hamkonds Nova to be part of 4 tested by Anthony Reid. April 5, 2017 - Grimsby Telegraph coverage of Pip Hammond's race and lap record. March 14, 2017 - Downforce Radio presenter talk about his track day drive in Taz. January 4, 2017 - Porsche Racing Drivers blog welcomes PDC Racing Family. October 10, 2016 - Pip Hammond article about test day.